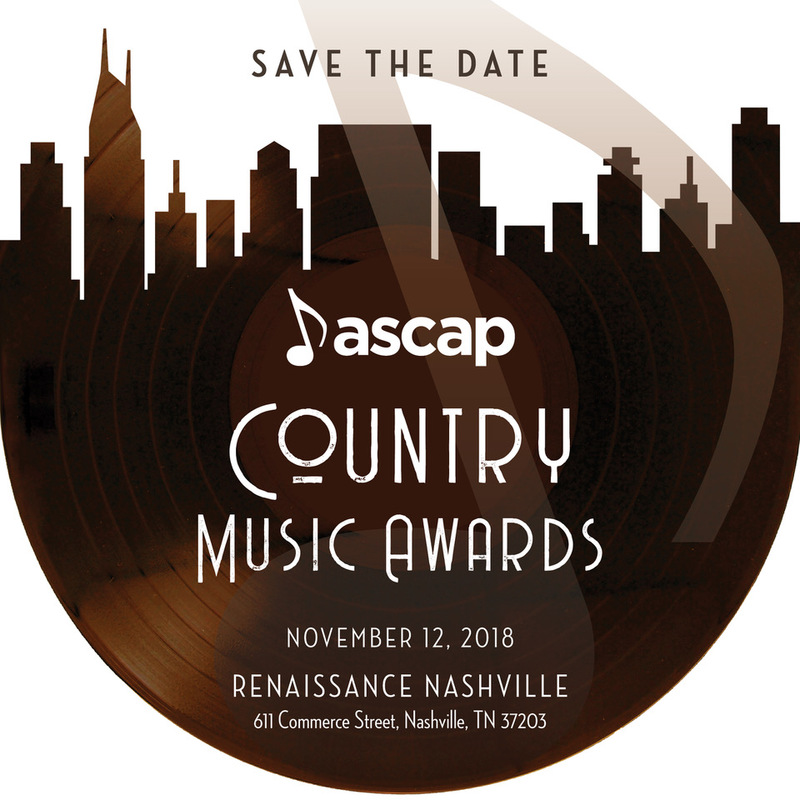 The date has been announced for the upcoming 56th annual ASCAP Country Music Awards. The awards will be held on Monday, Nov. 12 in the newly-renovated Renaissance Nashville Hotel’s Grand Ballroom (located at 611 Commerce Street), and will feature live performances of some of the top five most performed songs by the award-winning songwriters and/or the artists who recorded them. 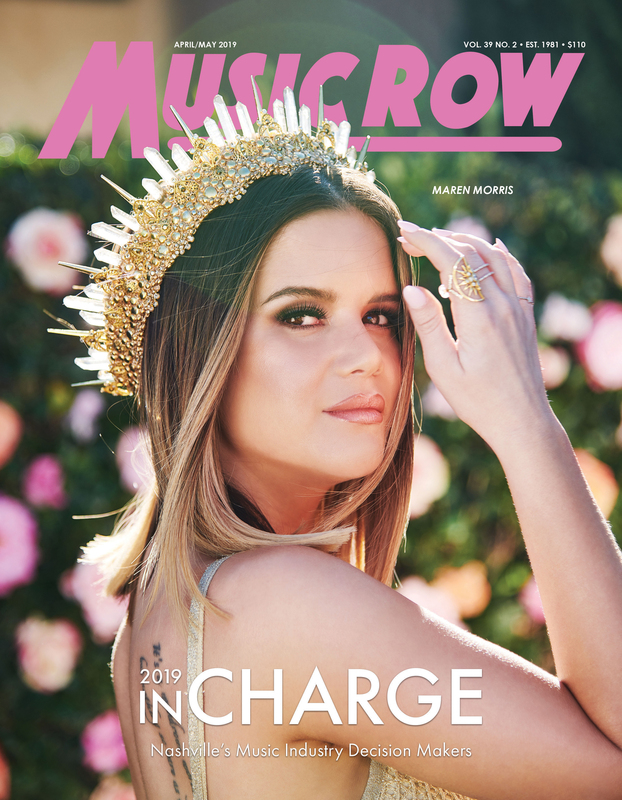 The evening will recognize the ASCAP Country Music Songwriter of the Year, Song of the Year, Publisher of the Year and more.